NORTH AMERICAN LEVERAGES INTEGRATED TECHNOLOGY TO DELIVER CONSISTENT COAL QUALITY AND INCREASED COST EFFICIENCIES. 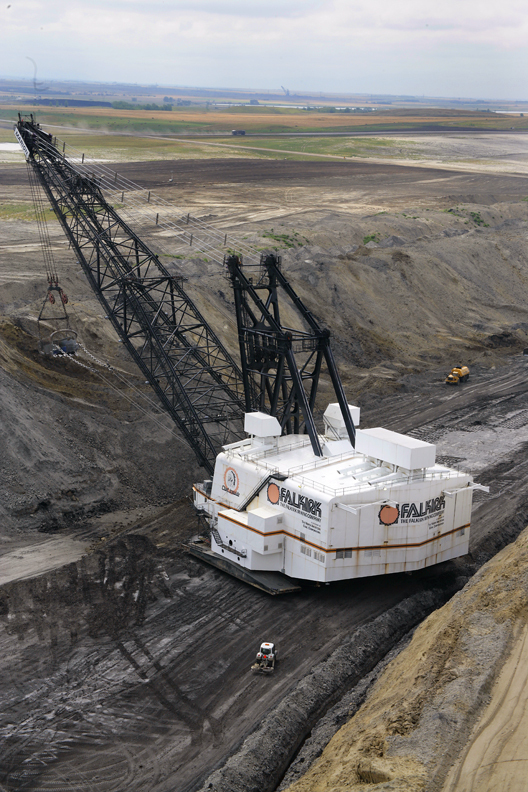 Falkirk Mine knows that delivering low-cost coal requires obsessive attention to detail, especially in equipment utilization. 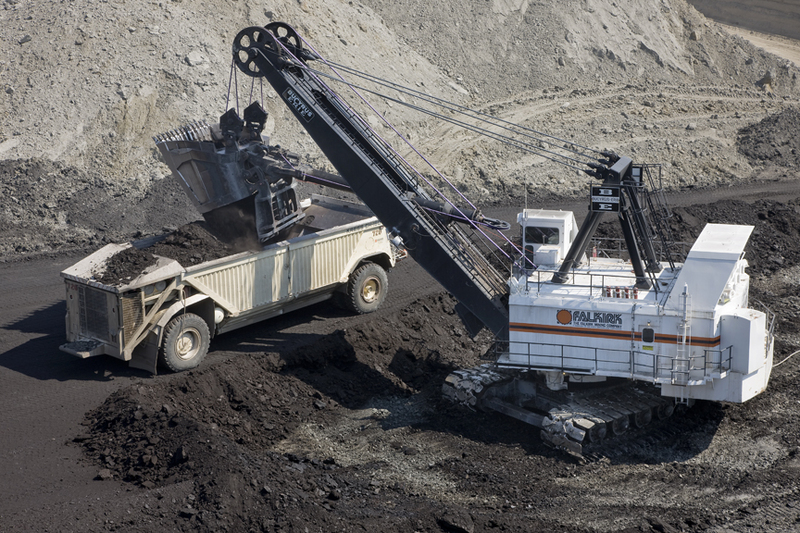 The North Dakota surface mine deploys 11 200-ton coal haulers to transport more than seven million tons of coal a year to its customer, Great River Energy. The challenges are real: weather conditions can limit visibility, constant statistical reporting is required and efficient stockpile management is a must. Today, Falkirk utilizes very sophisticated software that allows mine personnel to not only monitor a myriad of conditions in real time, but also to ensure efficiencies throughout the operation. North American’s strategy is to deliver the most cost-effective solutions to its customers. 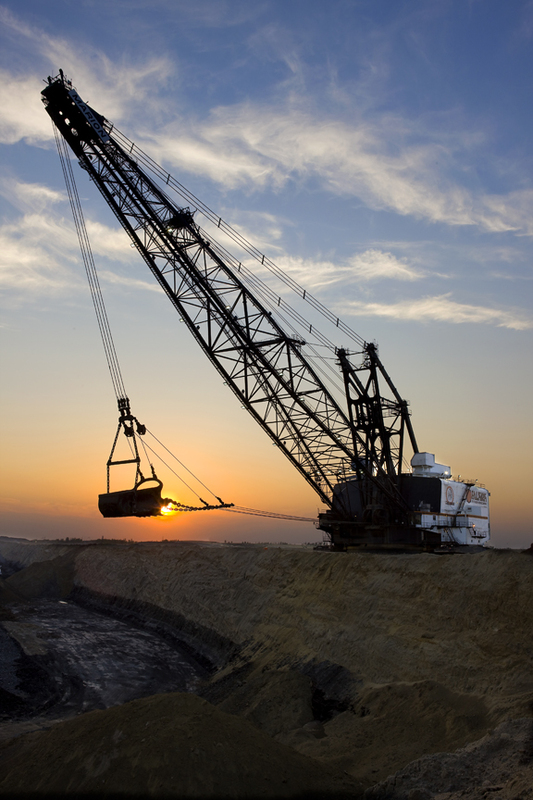 One solution has been Falkirk Mine’s installation of TruckPro™, Carlson Software’s GPS-based assignment and tracking system. TruckPro™ tracks operators, downtimes, delay codes, material types and quantities, load counts, cycle times and delivered tonnage, among other things. Trucks broadcast their position to the tracking system, allowing routing and speed modifications for different road sections. Onboard data dashboards provide operators, and their supervisors, with immediate results, enabling precise adjustments to ensure lower costs. The system also allows Falkirk to instantly pull reports on the quality and quantity of dirt moved and coal delivered, stockpiles, maintenance costs and royalties.